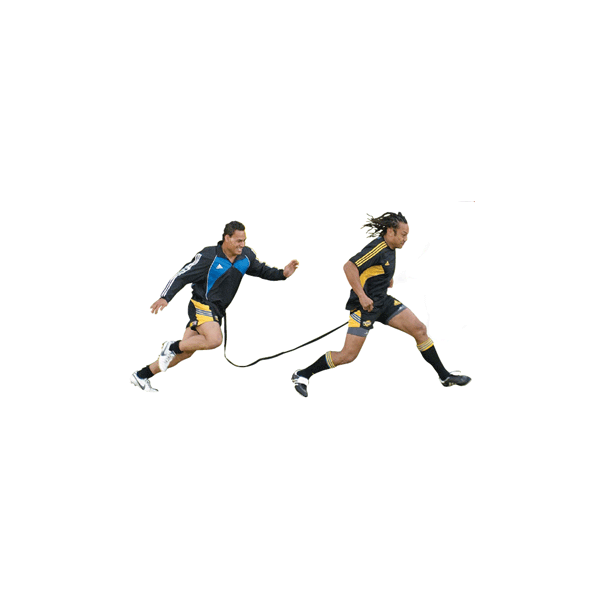 The Advanced Speed & Agility offer is designed for progressing speed and agility with teams and athletes. 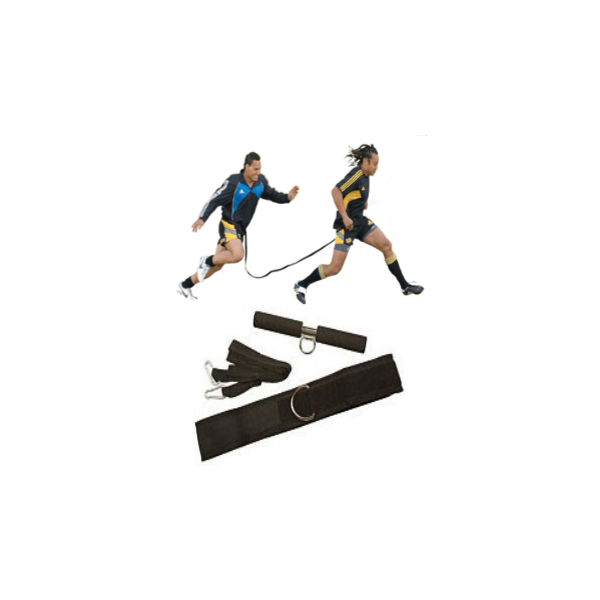 This offer allows coaches to performed advanced resisted speed training and reactive agility with their players. When an athlete has developed sufficient running biomechanics then resistance can be added to develop speed and power. 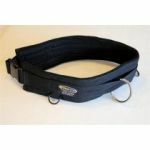 This offer contains 5 sprint resistor waist harnesses which makes resisted speed training feasible in a team training setting. 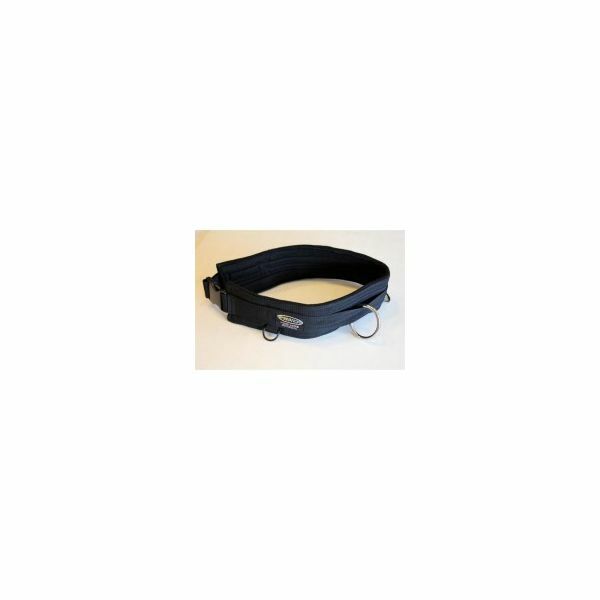 The 5 evasion belts can be used for reactive agility training which allows players to perform sports specific agility development by reacting external stimuli by means of another player. Activites and drills can be strategised to mimic game specific scenarios.